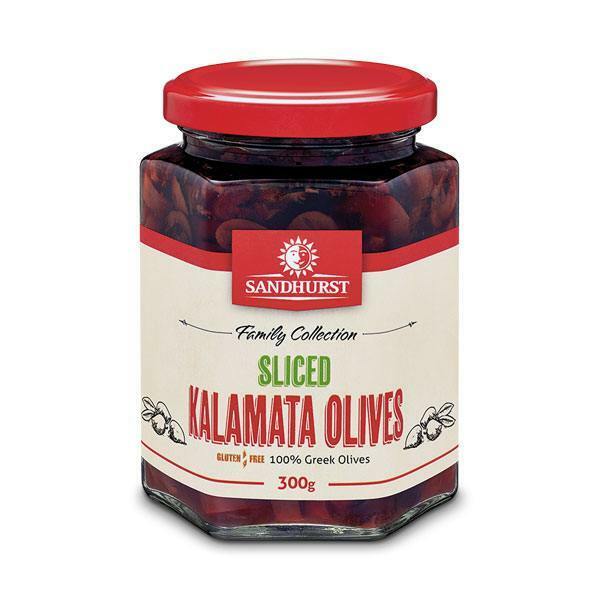 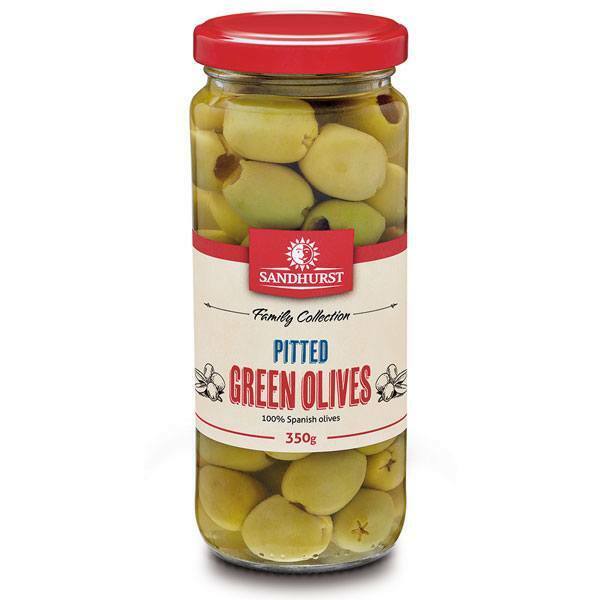 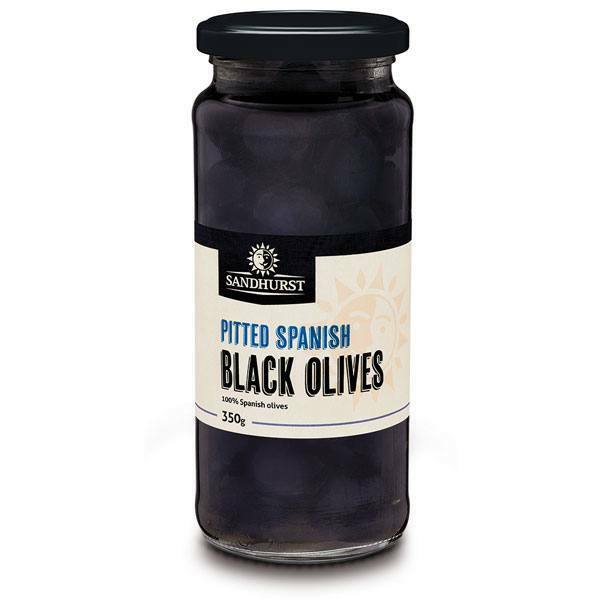 View Basket “Pitted Green Olives” has been added to your basket. 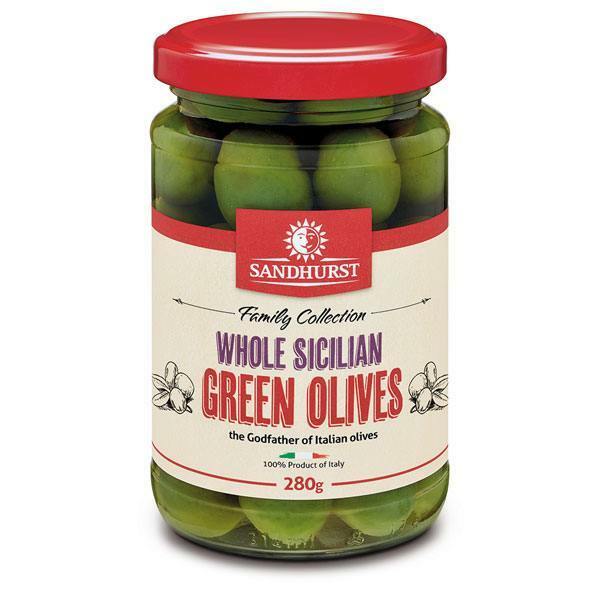 The pantry staple olive! 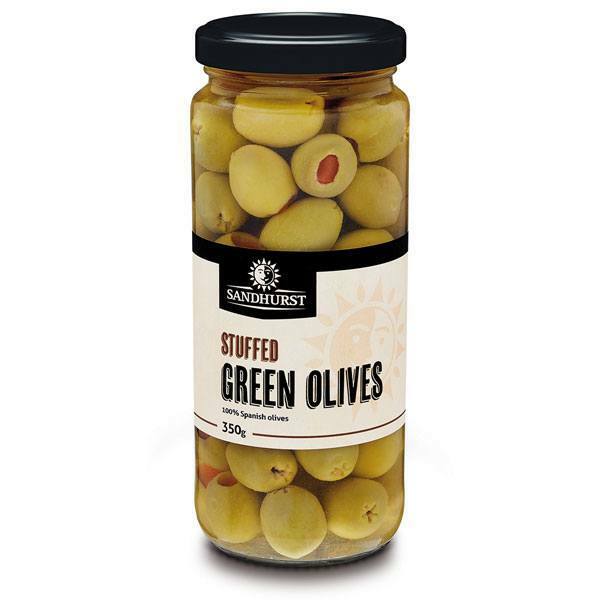 Stuffed with pimentos.